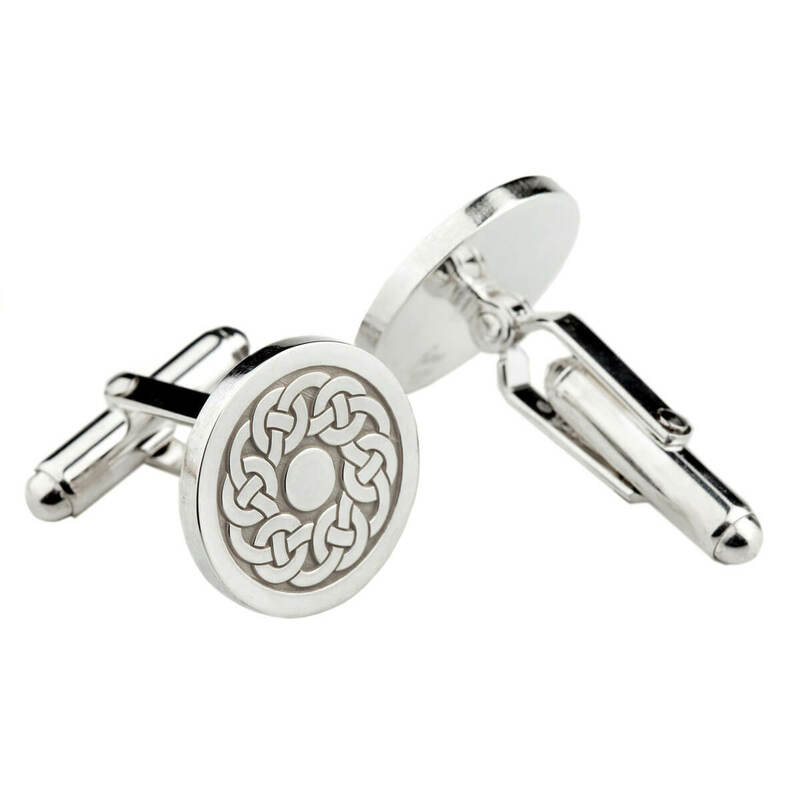 Sterling silver round shape cufflinks with hinged fittings. 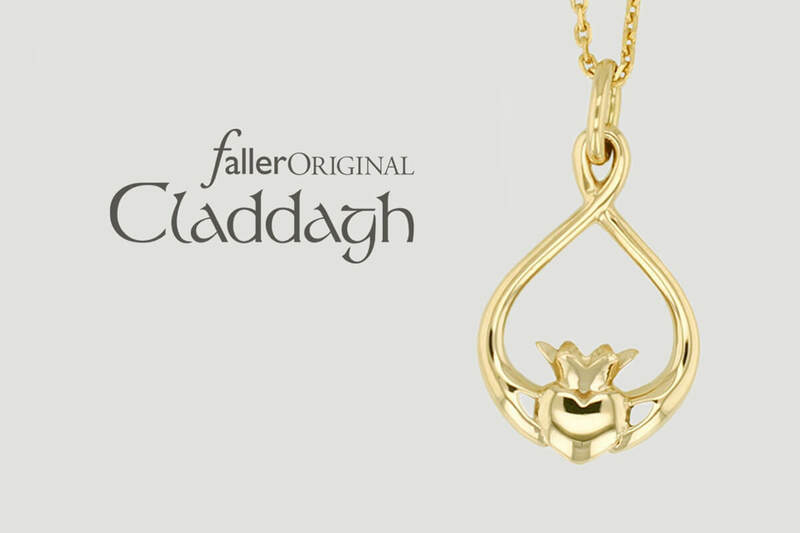 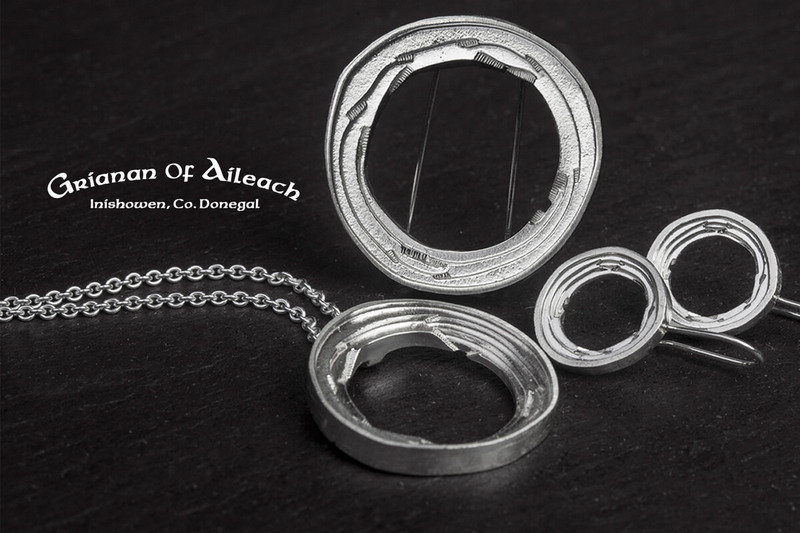 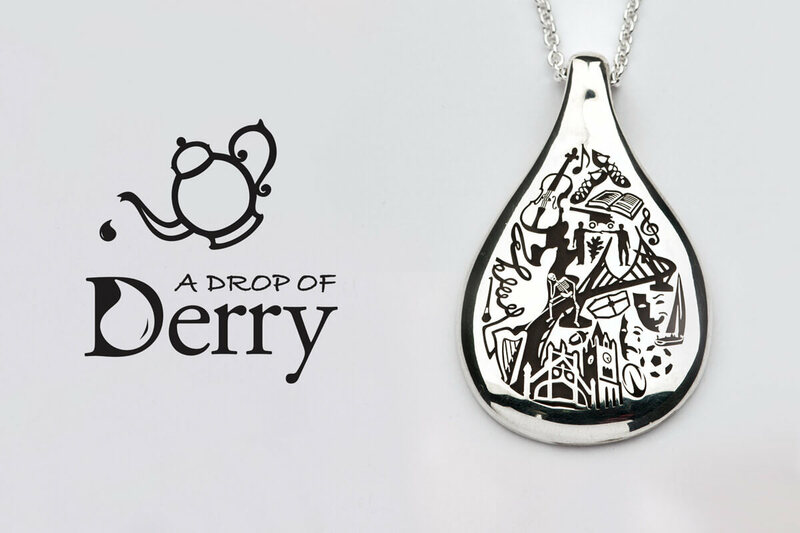 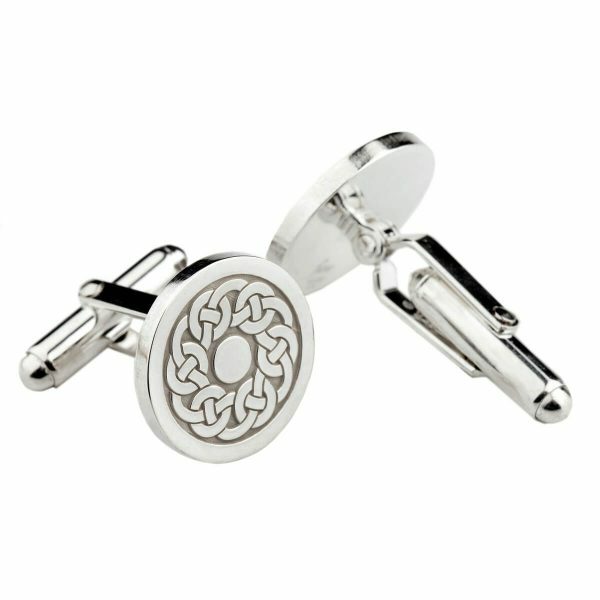 The pattern is derived from the Bodan Cross in Clonca, Inishowen, Co.Donegal, Ireland. 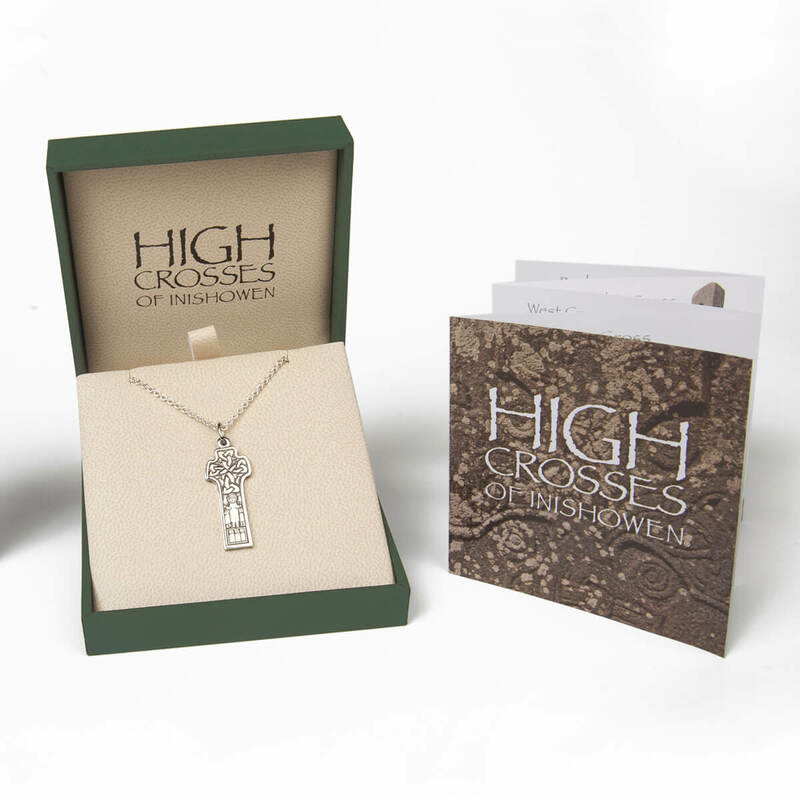 Click on the cross image to learn more about this unique celtic cross. . . 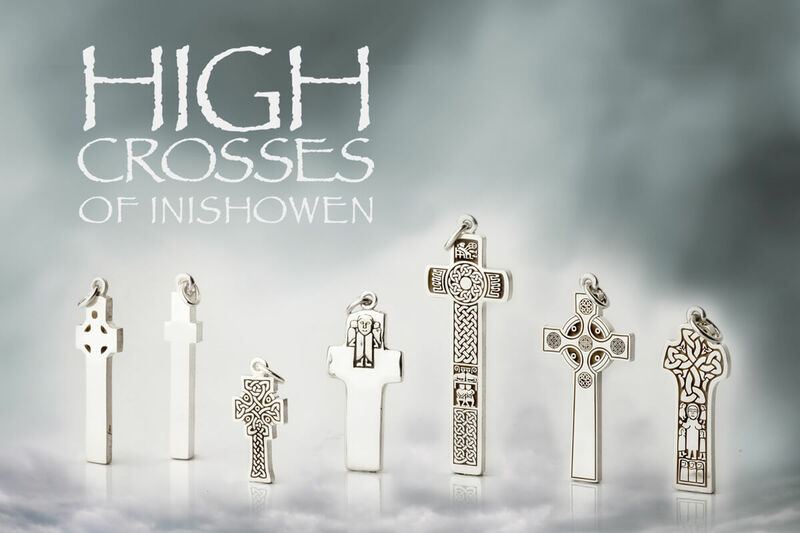 These cufflinks are packaged in our exclusive High Crosses of Inishowen gift box with our informative leaflet describing the history of all the Crosses in the collection.